The Homo sapien corridor is volume one of 20 Africa Alive Corridors and it tells the story of humankind – a story also inseperably linked to the story of Africa – the Cradle of Humankind. 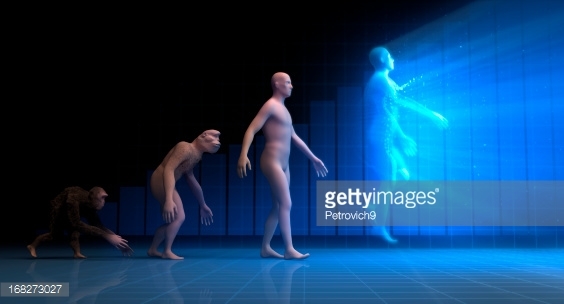 The volume on the Homo sapien corridor will shortly be published. It includes a series of first person short-stories. 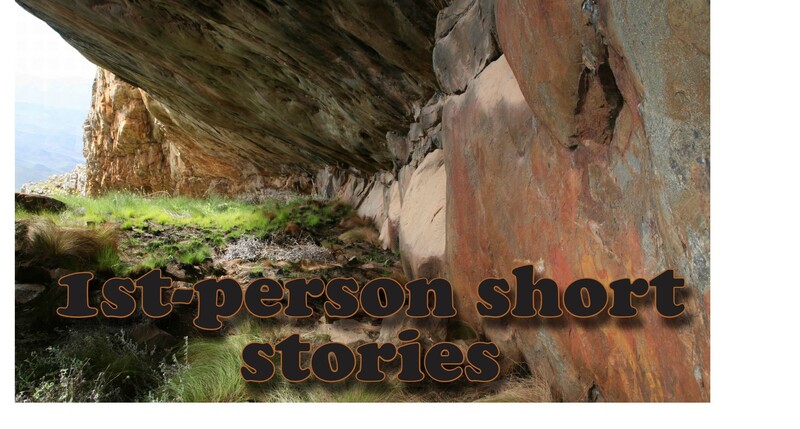 Download the Homo sapiens short story collection (23 Feb 2016). If we trace humankind’s story back over the past 200 000 years, we find that our human journey is inseparably linked to the geological, climatic and biological journey of our constantly changing world. This story is told more compellingly on Africa’s southern Cape coast than anywhere else in the world. 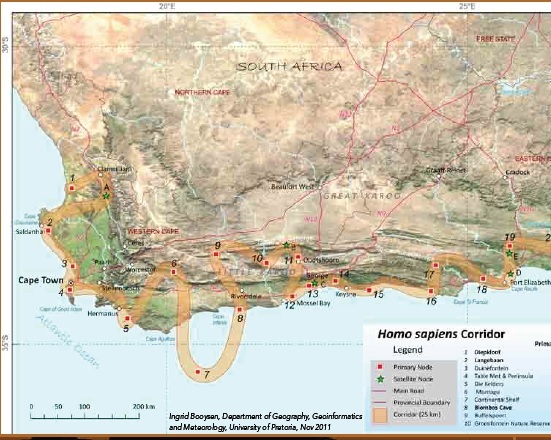 The Africa Alive Corridor – Homo sapien publication traces the 200 000 year old story of humankind’s emergence at a collection of 20 prime heritage sites along a 1000km Corridor following the southern Cape coast. This story tells how our cultural evolution is interwoven with the geological evolution of the 500 000 million year old Cape Fold Mountains and Table Mountain, climate changes over the ages and the biological evolution of some 9000 terrestrial species (70% endemic) and 10000 (15% of world total) marine species. Why does Gondwana Alive support the Homo sapien corridor? GA supports the Homo sapien corridor because it lies along a coast with unparalleled and highly endangered biodiversity. How does Gondwana Alive support Homo sapien corridor? Gondwana Alive supports the Homo sapien corridor with promotion and contributions to the publication. Download our contributions on invasive species and check out the first person short-story by Etienne Basson.